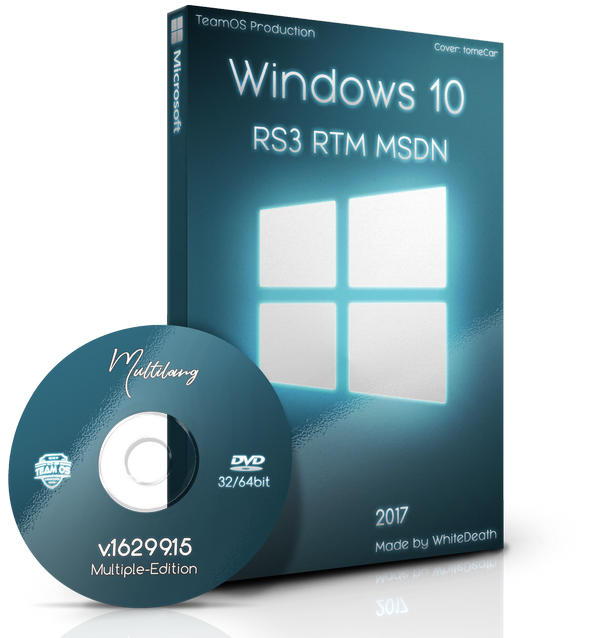 Torrent + Direct - Windows 10 Rs3 Rtm Msdn 36 Languages 16299.15 (multiple-edition) X86 Isos/exe Files | Team OS : Your Only Destination To Custom OS !! 3) When you have both run your .exe wait few minutes Done! its missing did you have check uptobox ..probably i didn't see it in torrent file sorry..use direct link is 150mb only..